It is a famous saying “Healthy mind lives in a healthy body” Undoubtedly healthy body cannot be expected if the food one takes doesn’t contain nutritious diet. 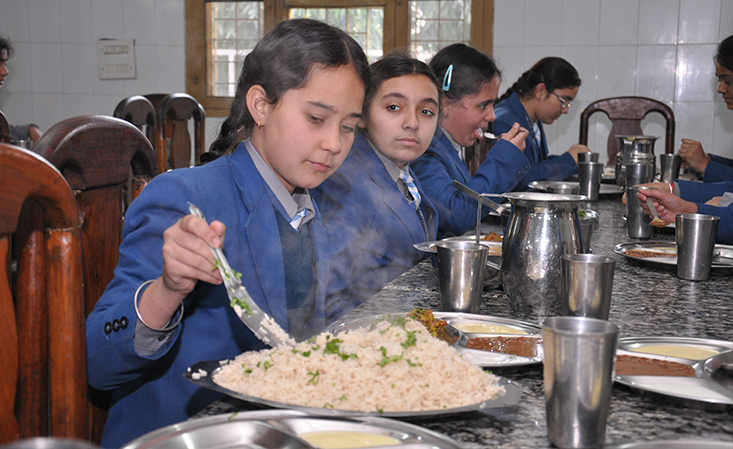 We are proud that the food served in our mess is appreciated not only by our students but also by high profile, dignified guests who visit our school time to time. Both vegetarian and non-vegetarian meals are provided. The food is prepared under strict supervision of the Mess Manager to provide well balanced and delicious food under hygienic conditions. 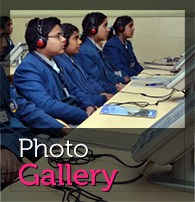 The hostel runs a modern mechanized kitchen which maintains highest scientific standards. There is a different menu for each day in a week. The food preparations are thoroughly checked. Discipline and decorum pervade the dining hall and students begin every meal with a Grace. 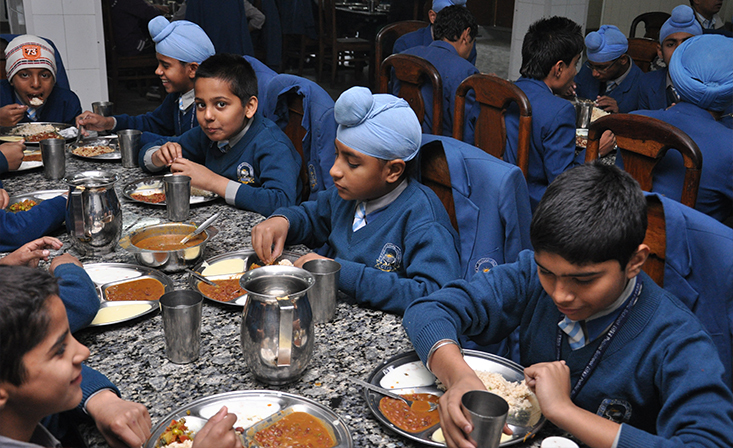 Most of our residential teachers dine with students. This helps teachers to inculcate table manners among students right from class nursery. A teacher supervises the children during meals to ensure that each child gets sufficient food to eat. It is ensured that diet is wholesome, nutritious, hygienic and well balanced. Every student at CT Public School is taught the value of eating a healthy diet. Hygienic and nutritious food tailored to suit the needs of growing children is provided to the resident students at CTPS. Each culinary delight is prepared under the strict supervision of a qualified dietician. The presence of a teacher at every table ensures that every meal is a lesson in proper eating etiquette. This also ensures that every student has enough to eat and that no food is wasted.